LSAC publishes score percentiles for each scaled score measured over a three year period (your scaled score is the one people mean when they say “my LSAT score is __.” It’s some number between 120-180, but hopefully for you it will be closer to 180). These percentile scores can help you assess your strength by showing you roughly how rare each score is. The percentile numbers in the chart below indicate the percentage of people that scored below that score in that three years measured. So for 165 for example, 91.4 percent of takers got below that score in the period 2009-2012. 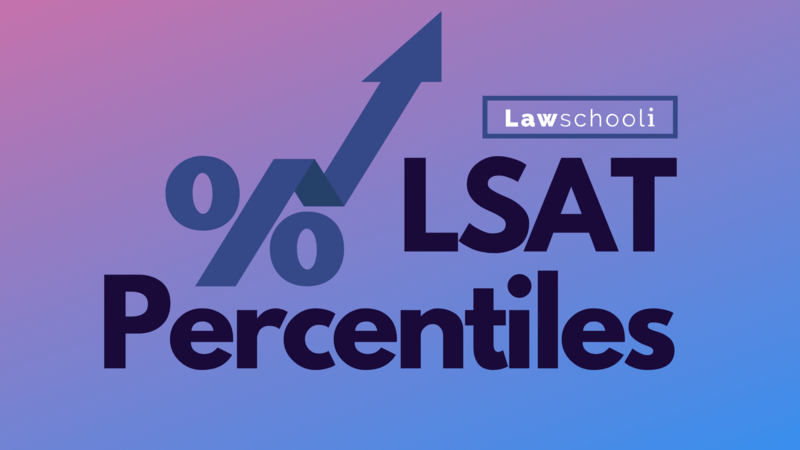 Looking at LSAT percentile scores gives you a good way to understand why exactly high scorers are in demand at law schools. 170-180 seems like a big range of numbers, but if you look at the percentiles, you’ll see that a tiny fraction of the total test takers hit that score range- only 2.8% of LSAT takers in the last three years did so. The best law schools are trying to pull applicants mostly from this tiny batch of scorers at the top. As you get into the very best scores, you see that these scores are incredibly rare. My co-blogger Josh Craven’s score of 177 for example put him in the top 0.1% percent of scorers for that time period (2008-2011). You might also have noticed that the numbers are shifting a little. 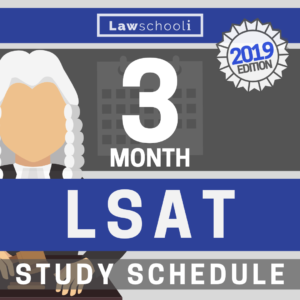 In most areas of the chart, a greater percentage of LSAT takers are achieving higher numbers, possibly because test takers are putting in more effort preparing with each subsequent year. Remember that the LSAT is not actually a curved test. There doesn’t have to be any set percentage of people getting any given score. This means everyone taking it could theoretically get above a 150 if only stronger takers took a specific administration of the test. Instead of being curved, the LSAT is actually statistically equated. In plain English, that means they try to make it so a certain score is just as difficult to get in each test. A 169, for example, should be roughly as hard to get each test. So if people are better prepared than in previous years, the percentiles are going to change a little bit. We here at LSI beseech you not to get to hung up on the numbers and stats. The most important thing is that you get the highest score that you are able to achieve. Remember that by following a rigorous prep schedule you will be preparing more than the vast majority of takers, which increases your chances of being at the top of this chart. See our recommended schedule here to get an idea of what rigorous prep looks like. The other most important part of studying for the LSAT is using the right prep books. 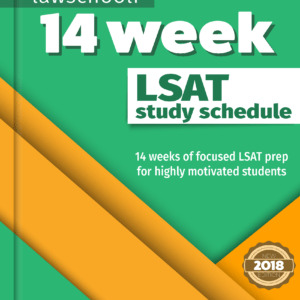 A good general rule is to avoid the huge prep companies that aren’t LSAT specialists, such as Kaplan and Princeton Review. 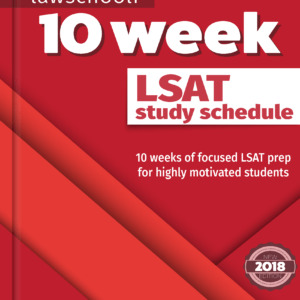 Go with books from a company such as Powerscore or Blueprint that started out as an LSAT prep company. Trust us and every other expert- they are just better.